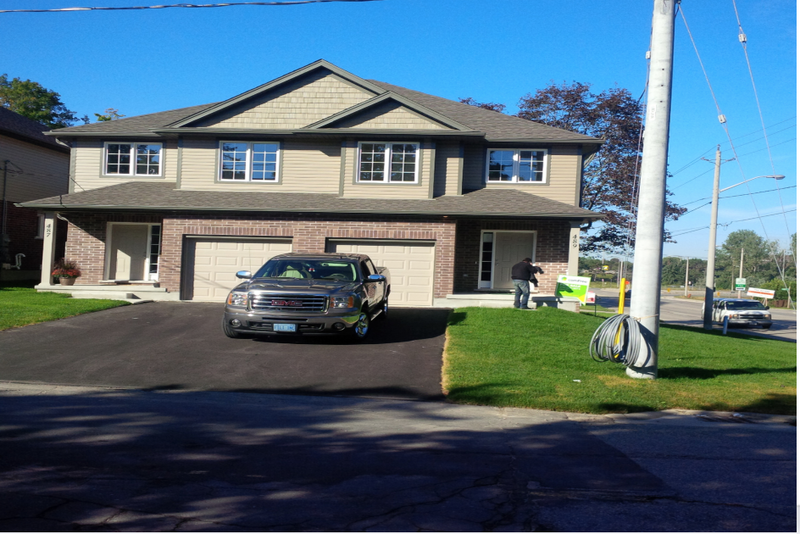 Welcome to Filipovic Custom Homes and Renovations. Please feel free to browse around and learn a little about who we are and what we do! Call for your FREE estimate on any new custom built home, renovation, addition, or finished basement! !